The D.O.C. 60mm manifold is the same as our traditional Twinscroll but has been revised with a custom outlet merge. 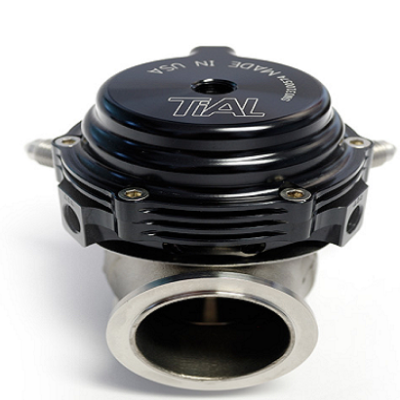 This manifold uses the Tial 60mm Wastegate and allows ample downpipe space. The DOC Race Twinscroll Turbo manifold is similar to our Topmount manifold applications. Our Twinscroll manifold is for maximum flow of your engine and turbo including the best possible spool and no limitations of the maximum output of your combination. DOC Race Twinscroll manifolds have had years of development in order to utilize the proper exhaust pulses to eliminate unwanted exhaust backpressure and vale overlap, in-turn giving you maximum airflow. This manifold is simply the most efficient available on the market! D.O.C. still applies our elaborate porting process to complement maximum flow within ALL of our manifolds.